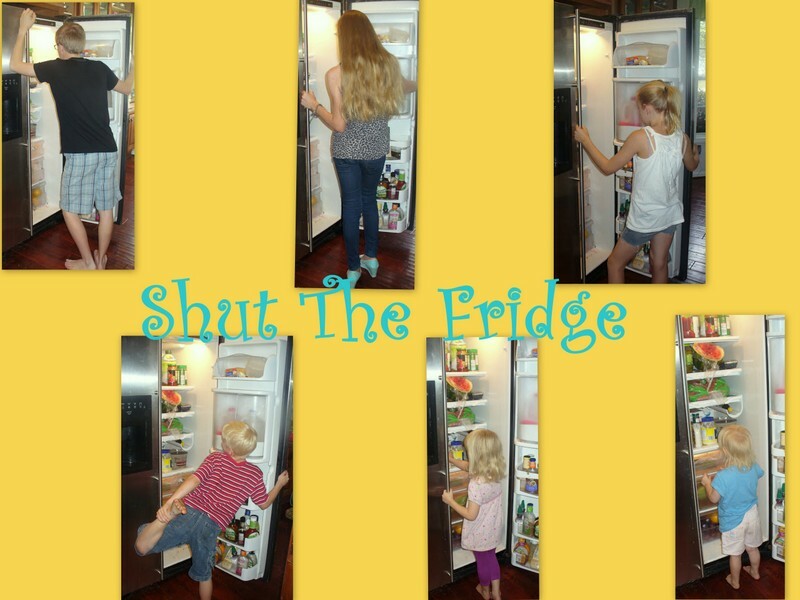 Shut The Fridge: Can You Dig It? Summer is always an interesting time to review products for school. I, as the mom, am still interested in finding the little gems of products that will work for our family. My kids, as the kids, are interested in.....well.....summer. This product by Dig-It Games, seemed like it would be the perfect fit for all of us. It was supposed to be school, without seeming like school. 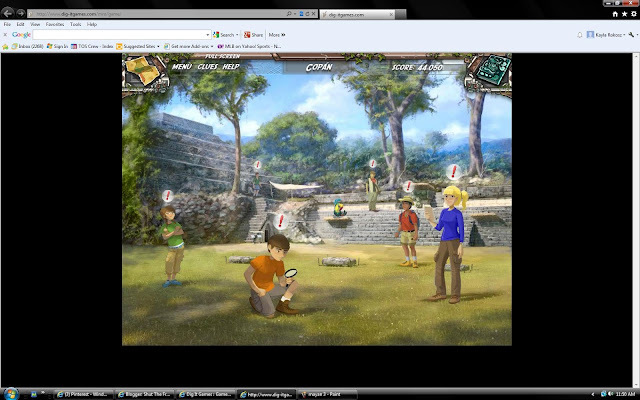 It is actually an on-line game where you help solve a Mayan Mystery. During the game you will discover artifacts, visit ancient Mayan cities, learn Mayan math, decode hieroglyphics and explore the Maya calendar. 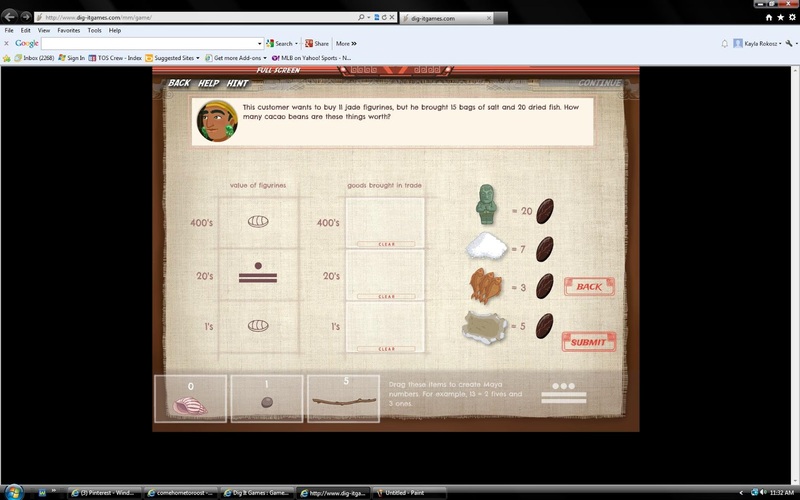 I thought this game would be perfect for A-man, who has declared that he plans to be an archeologist when he grows up. (Side note - I had plans to be an archeologist around the 4th grade.) He got the idea from Indiana Jones....I have no idea where my idea came from. Sadly, my wish did not come true, unless you count digging around strange places for missing socks, or uncovering strange food substances in the back of the fridge as archeology. This didn't work out exactly like I envisioned it. The game was suggested for ages 11-18 and this was one time I should have listened to their recommendation. A-man is just 8, but I thought since he was so interested in archeology and hidden artifacts that the age range wouldn't matter. It did. His issues with this game? There was a lot of reading. Each character has clues and pieces of the puzzle to help you solve the mystery. So, when you get to a new location, there are characters, or objects, with exclamation points over them. You click on it, then read a page or two of details and history. Then you do a challenge or help them solve some math problems. This was where some of the trouble started. A-man would just skip all the hard stuff, like math, so he wasn't able to complete the tasks and solve the mysteries. His favorite part was whenever he got a hidden object challenge. He would do better, overall, if I sat down with him and we walked through it together, but I didn't have a lot of time for that right now, with trying to sell our house and all. D-man sat down with him once or twice and Rainman worked with him once to help him navigate one of the math challenges too. I will say from the times I sat down and we played the game together, it is an awesome game. It is a challenging game....definitely not mindless. If you really read everything that the characters share with you, you will have a pretty broad range of knowledge about the Mayan culture. It has all this detailed and accurate information because Dig-It! 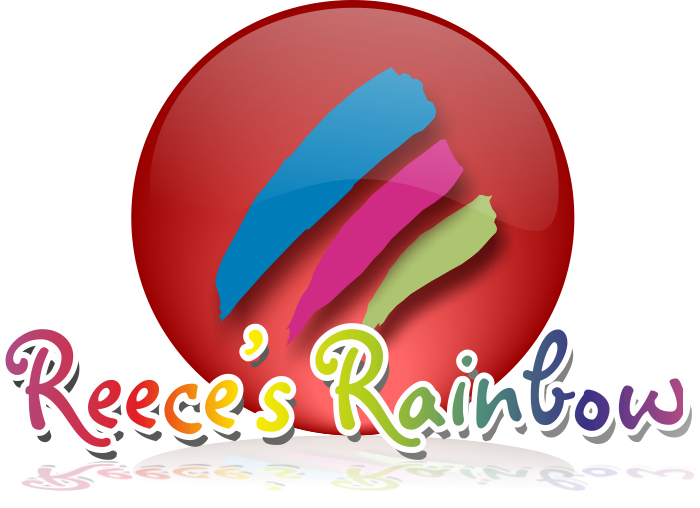 Games was founded in 2005 by a professional archaeologist and former middle-school teacher, Suzi Wilczynski, who sought to develop educational games which promoted more independent learning, creative thinking and cultural awareness. (All great things that us homeschoolers love!) She joined forces with Robert J. Sharer, an archaeologist and professor of anthropology at the University of Pennsylvania and created Mayan Mysteries. But, the problem was, A-man mostly skimmed over that stuff and just tried to get right to the challenges....and, he actually complained a few times when I reminded him to go play. Normally, he never complaints about me giving him extra computer time! When I was there, I could slow him down and remind him that the information he was reading was going to help him finish the challenges and not be caught by the looters. It is interesting stuff. It is detailed stuff. I agree that it is much better suited for an older child and one who is interested in details and not just jumping into the action...if that makes sense. It is sort of like a graphic novel in looks. You have to read. Let me say it again, you have to read....a lot.....to succeed at this game. And there isn't any action....just choices. If you were doing a unit study on Mayan culture, this would be an awesome way to get some of the little details into your students minds. Because Dig-It is jam packed with information....in our case, it was just more information and details than an 8 year old boy was interested in. If you want to get a better idea of how this game looks and works, there is a free demo for you to try. You can get an on-line subscription for a single user for $21.99. This one is also available as an Ipad app too. 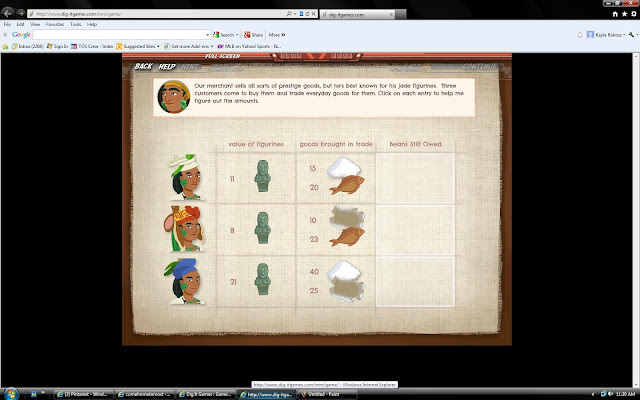 They also have other games like Roman Town which is an actual on-line archeology game....pretty sure where A-man and I will check that one out....but maybe when he is a little older. Take a look and see what the other TOS reviewers thought of the Mayan Mysteries on-line and Ipad app.